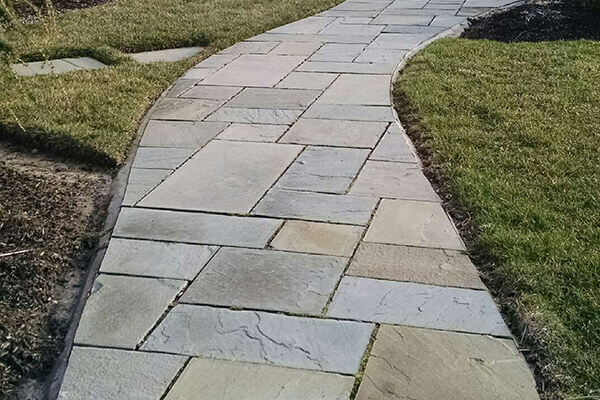 Commonly cut into specific square or rectangular shapes, uses include patios, walkways, pool decks, court yards, and interior floors. 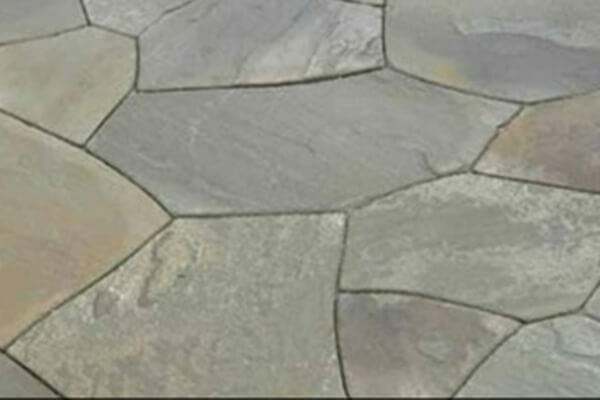 Shaped unevenly, they fit together to make a naturally looking beautiful patios, pool decks, walkways or interior floors. Granite tiles are both durable and easy to install. 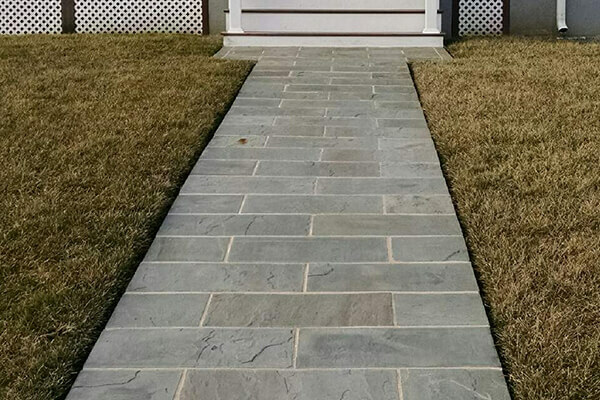 Perfect for patios, walkways and step landings. Available in 12” x 12” x ¾”. 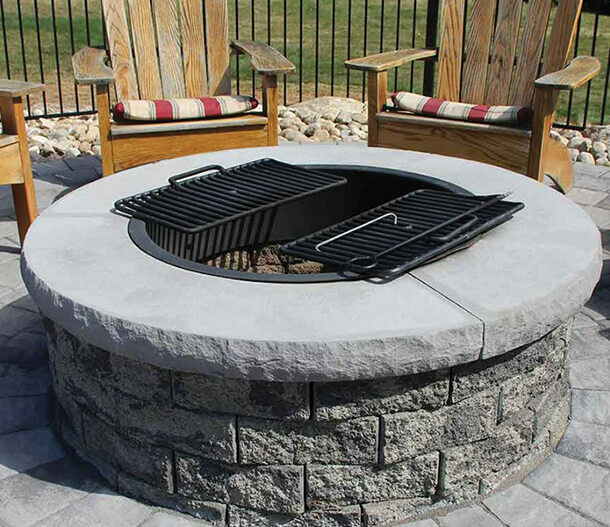 Common applications are for steps, border for landings as well as hearths, mantles and coping for top of walls.